Nestled in the prestigious high deserts of Northwest Tucson, Sierra de Oeste is your retreat away from the bustle of the city, and still close to all the shopping and entertainment you love. 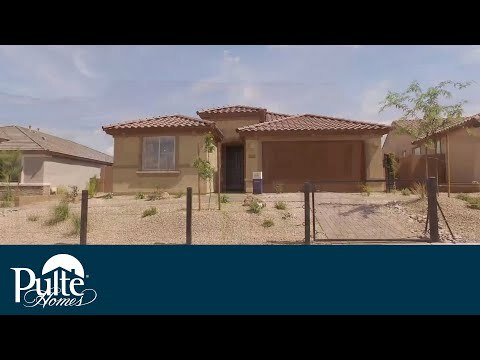 This community features luxurious single level new construction homes for sale with breathtaking desert and mountain views. The life you want to live is waiting for you at Sierra De Oeste. Explore this community and see for yourself. The Cosenza features a 2.5 car garage for extra storage, an expansive gathering room, charming café and a private den. The Acerra offers an open living space with the added convenience of a suite, perfect for overnight guests. The Salerno is a thoughtfully designed single level home with an elegant dining room and casual café located near the kitchen. The elegant three-bedroom Vicenza features a courtyard entrance, private den, large kitchen, and luxurious owner’s bath. The Ravenna is ideal for entertaining, offering an open island kitchen overlooking the great room, oversized pantry, and both a casual and formal dining area.